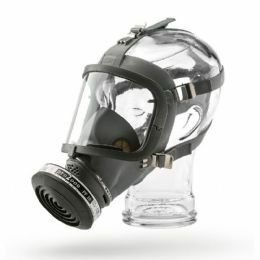 Allpipe Breathing Apparatus supply a range of respirators with PF10 P3 filters for protection around irritating dusts or toxic dusts such as Silica dust which is found in a wide range of industries such as construction, kitchen worktop fabrication, masonry, demolition & quarrying to name a few. 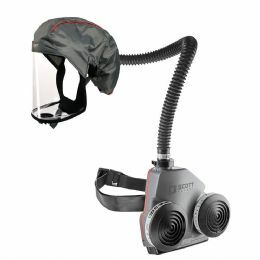 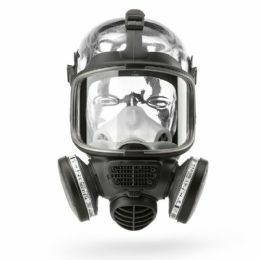 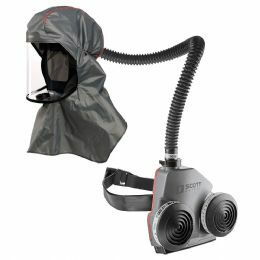 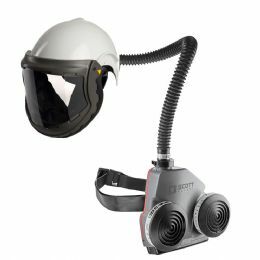 The respirators featured on this page are ideal for use on building sites around brick dust, cement and concrete dust which also contain silica. 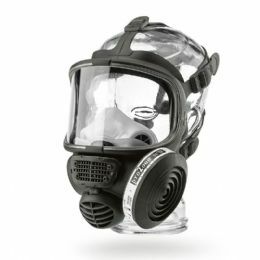 Beards & facial hair, for advice on the best respiratory protection for operatives with facial hair please talk to us as many of the powered air purifying respirator products in this section do not require a fit-test and are ideal for beards. 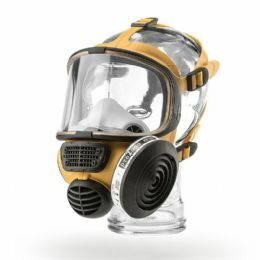 Asbestos: If you are working for an asbestos contractor please ensure you know what site requirements are for respiratory protection before turning up, a negative pressure full face mask (gasmask) may not be enough. 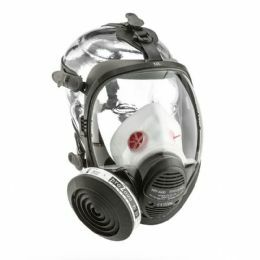 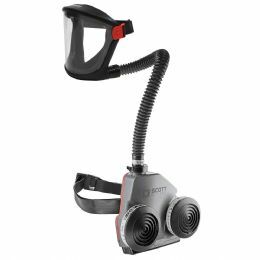 Please also ensure you have been fit tested and know which size respirator to purchase from us - this is your responsibility! 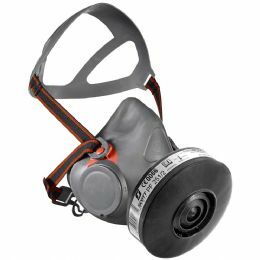 EN140 half mask respirators with P3 filters are suitable for short duration non-licensed asbestos work, both full & half mask respirators are NOT suitable for wearing with stubble or beards - ENSURE YOU ARE CLEAN SHAVEN. 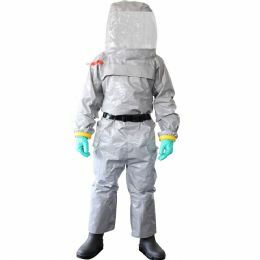 If you are unsure of any aspect of asbestos handling or removal please refer to HSE guidelines.